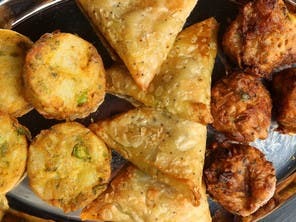 Pangs of hunger are no stranger to Muslims marking Ramadan with dawn-to-dusk fasts and at the end of each day, you may find yourself running out of ideas for delicious and filling snacks. 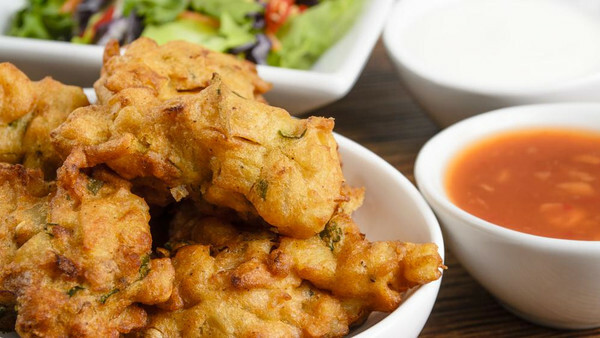 If you find yourself at a loss, why not cook up some Indian pakoras - crunchy, hot and flavorful fried vegetables. This dish can be adapted for meat lovers and vegetarians alike and can be enjoyed as a side dish as well as a main meal with the option of adding various toppings to suit your taste, such as a cooling yogurt or tangy salad dressing. A delightful hot delicacy, you won’t regret giving your taste buds a treat! 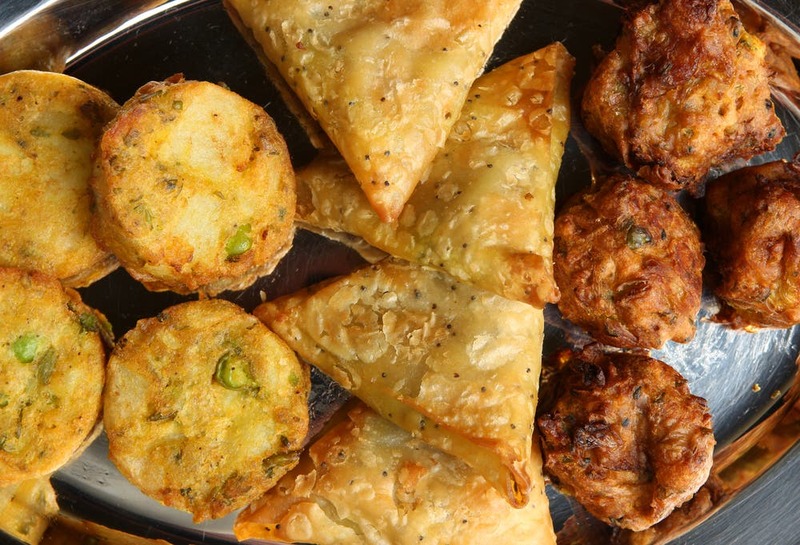 This recipe will make around 24 pakoras. • 3/4 cup chickpea (besan) flour (this can be found in an Indian grocery store). • 1/4 cup corn meal or rice powder (corn meal is preffered). • In a medium size bowl, mix all these ingredients together. 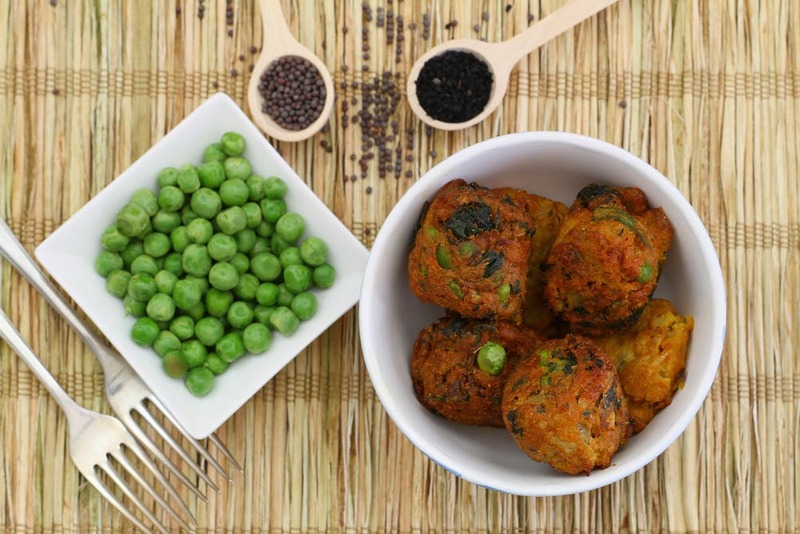 If you want to mix things up, why not try out these alternative vegetarian twists? 1. 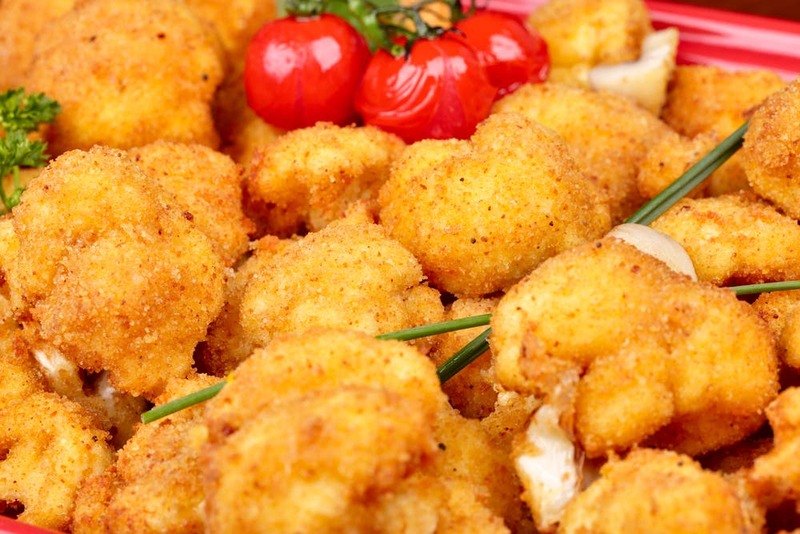 Once you have chosen which vegetable variation you would like to use simply add it to the batter. Mix it very well. It should be thick. 2. You can fry it now or you can place this in the fridge for at least 30 minutes. This is not necessary, however I like for the flavors to blend together and also I like to prepare it in advance so I can fry it 45 minutes before iftar, the breaking of the fast meal. 3. If you let the mixture settle in the fridge for at least 30 minutes, you will notice that it has become a little runny…no worries…this is how it turns out if you let it sit for a while. You will need to add a little bit more of the chickpea flour and the cornmeal. You can add an additional 3 tablespoons of chickpea flour and 1 tablespoon of corn meal at a time. It will be 1/4 cup total addition. 4. 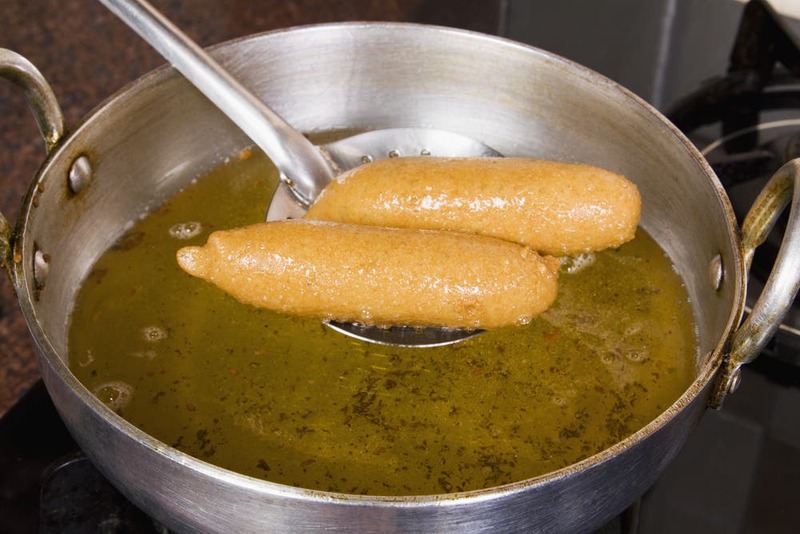 Go ahead and heat up enough oil (corn oil or canola oil is preferred) in a wok or deep-sided frying pan. Turn the heat down to medium-high. 5. 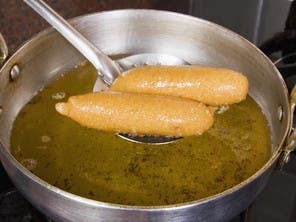 Drop a tablespoon at a time into the hot oil. 6. 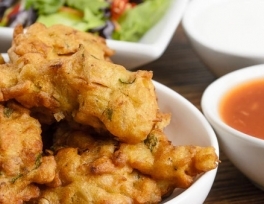 Gently fry the pakoras until they get a nice golden brown color. Remove from the oil and drain on paper towels. 7. 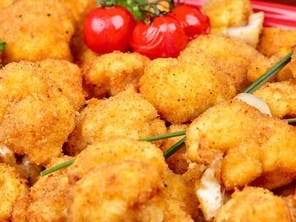 Serve up with 1 cup of yogurt and 1 packet of salad dressing mix (basil and thyme). Uwe Micheel is the President of the Emirates Culinary Guild and is the Director of Kitchens at the Radisson Blu Hotel, Dubai.